We love our amazing sponsors! Do you desire to dress in fashionable, feminine, yet modest clothing? Consider your search over! At The Modest Mom, we provide the solution for a woman's changing wardrobe throughout the seasons of life. Has pregnancy left you with a clothing problem? We offer long maternity skirts in a variety of stylish and attractive fabrics. At The Modest Mom, we strive to provide you with affordable, quality maternity clothes for that special time in your life. At The Modest Mom you will find long skirts that are beautiful, and fashionable. Be assured, wearing lovely clothes is still an option for moms and moms to be. God’s Word says it will ”thoroughly equip” us for every good work, and that includes the work of parenting. 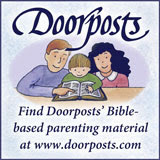 Scripture has the answer to every parenting issue we face! 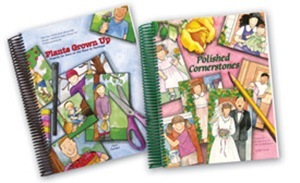 Our goal at Doorposts is to provide Bible-based, parent-designed, family-tested materials that will help you apply Scripture in your home. 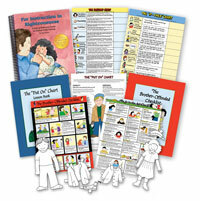 These materials will help you look to Scripture’s authority and wisdom as you raise and train your children each day. Be sure to visit them! 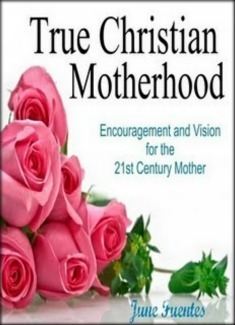 Made #1 Amazon's Best-Seller list for Kindle in the "Motherhood" category and #1 in Hot New Releases. "I started reading it and just could NOT put it down. 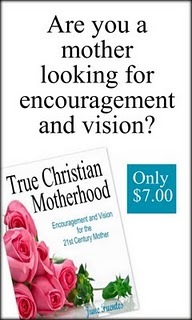 This book is filled with SO much wisdom and conviction." 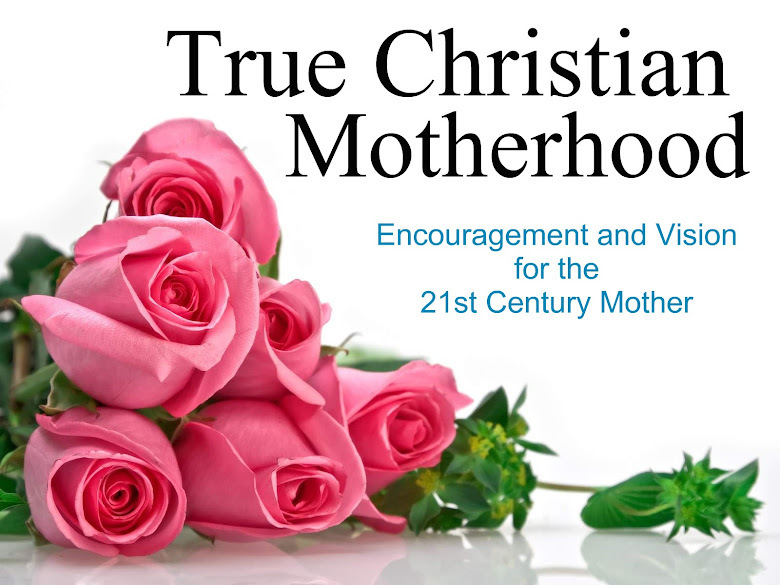 Watch the True Christian Motherhood Trailer!